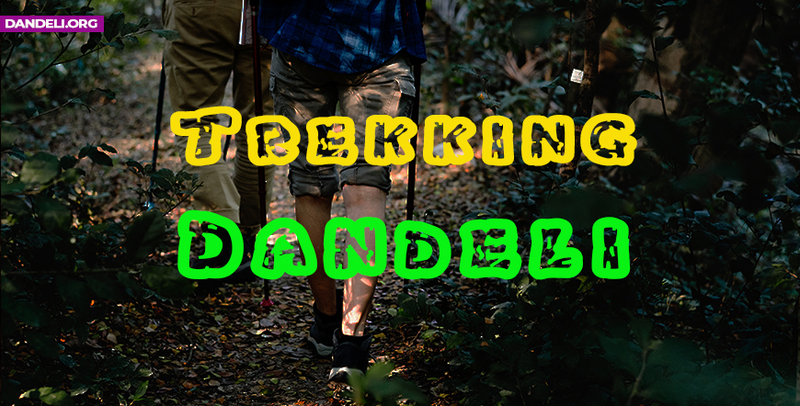 We have made a basic plan for the people who are intersted in Trekking in Dandeli. But if you wish you can call us and make this a customized package. Check-In to the Homestay - Have your Dinner - Water Sports Boating and Jacuzzi Bath - Trek to Back Water Supa Dam - Camp Fire and Dinner. Morning Walk - Have your breakfast - Go for Site Seeing Nagoda Back Water, Moulingi, Syntheri Rocks, Skyes Point & Supa Dam - Visit Elephant Camp. We have listing of all hotels-homestay-resorts with us. One of the best price. Call us anytime for any help we are here for it.